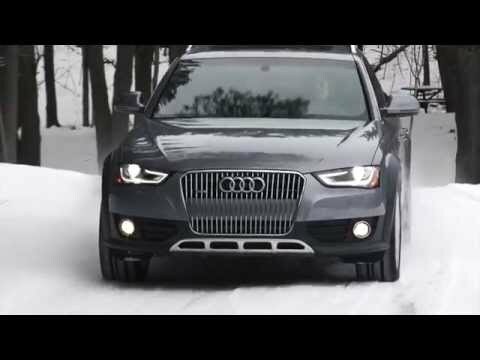 The 2015 Audi Allroad wagon is unique in that, other than the new Volvo V60 Cross Country, it really has no other rivals. Truth is the Allroad is the perfect vehicle for luxury buyers who need the capability and capacity of an all-wheel-drive SUV, but can't abide the thought of actually owning one. It has the same room as an SUV but it's a car. My car has the functionality of an suv and the sportiness of a car. The car also has all-wheel drive which makes it practical in all weather. I dislike nothing about this car.